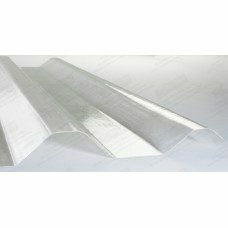 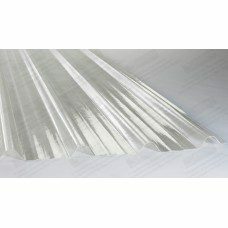 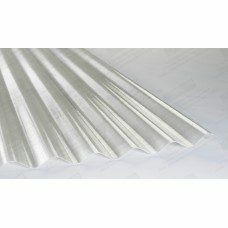 Our box profile roofing sheets can be fitted as a brand new roof but can also over clad an existing roof, if required, thus reducing the cost of labour. 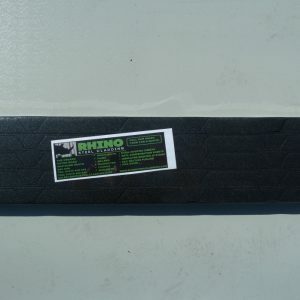 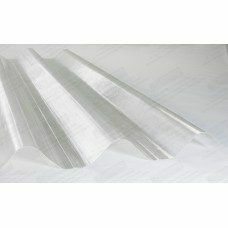 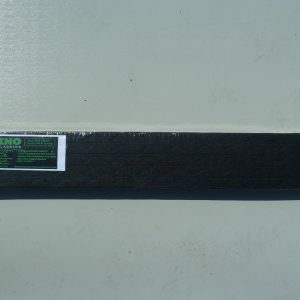 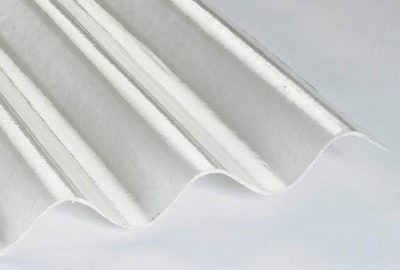 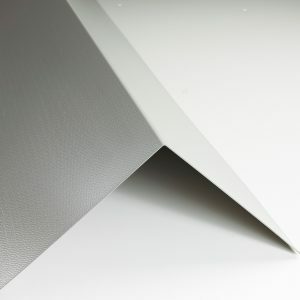 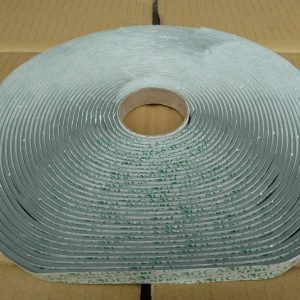 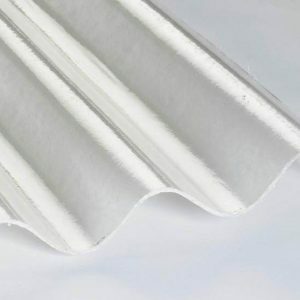 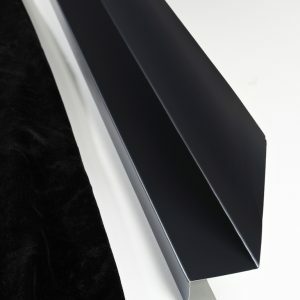 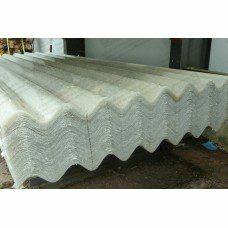 We can also manufacture these sheets with a reverse profile for side cladding buildings. 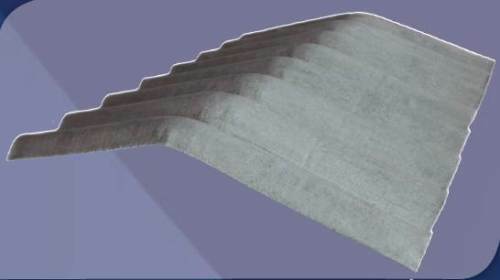 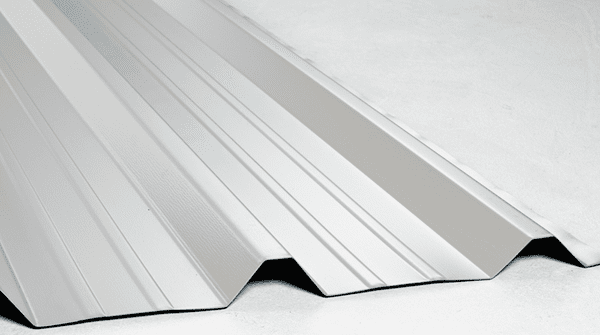 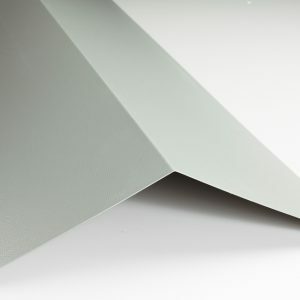 Our galvanised steel box profile 32/1000 roofing sheets are available in two gauges (thicknesses): 0.5mm and 0.7mm and all of our standard colours. 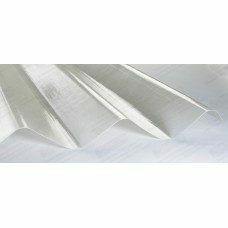 They consist of six profiles and five valleys where the water runs, each profile is 32mm deep and at 200mm centres from peak to peak. 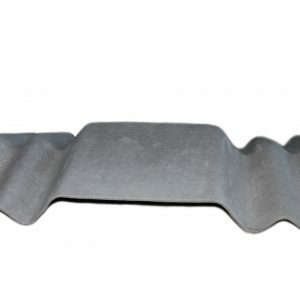 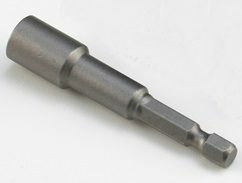 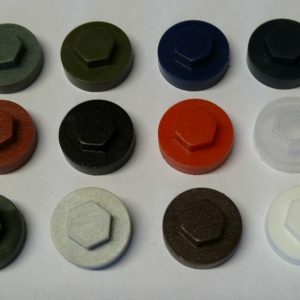 For extra support and stability, two extra swages are rolled into every valley of the sheet.